Get students to understand a fiction or non-fiction text on a deeper level with found poetry. 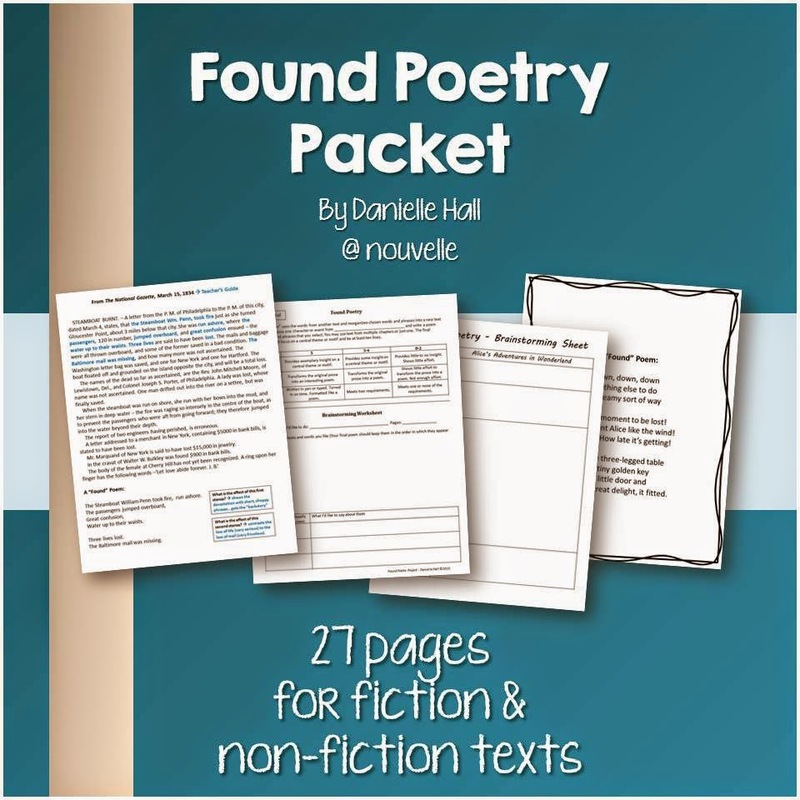 This packet was designed to help students understand, enjoy, and create “found” poetry. “Found” poetry asks students to reshape an existing text into something new. This product is the “found” poem. Perfect for getting students to reexamine primary sources, novels, and short stories.